Lato always takes care to ensure the best cooperation with groups or Greek dance teachers with passion for what they do and they are here to teach you dances from all over Greece. 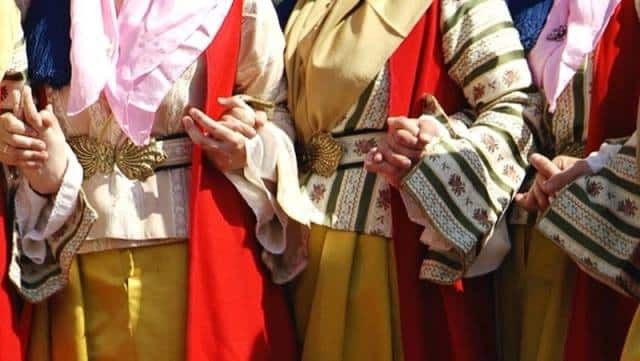 For this year traditional dances are offered as a show or lessons only in Lato’s events and the program People and their language. Follow our news to learn more.